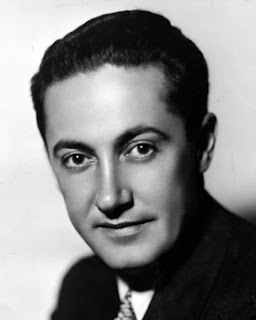 Michael Riedel at the New York Post offers a piece on Irving Thalberg (seen in the below photo), the Hollywood legend whom the late, great writer F. Scott Fitzgerald modeled his character on in his last novel, The Last Tycoon. In 1937, F. Scott Fitzgerald (seen in the above photo) dragged himself back to a place he hated “like poison” — Hollywood.He’d tried his luck in sunny California twice before, earning fat paychecks but accomplishing little. So he returned to the poisoned well for a third time. MGM put him under contract at $1,000 a week, but he didn’t do much more than polish (badly) other people’s scripts. He had time on his hands and he began thinking about a novel that would capture the allure — and bone-crushing brutality — of the movie business. His inspiration was the one studio executive who had been kind to him the past, Irving Thalberg, the legendary head of production at MGM. 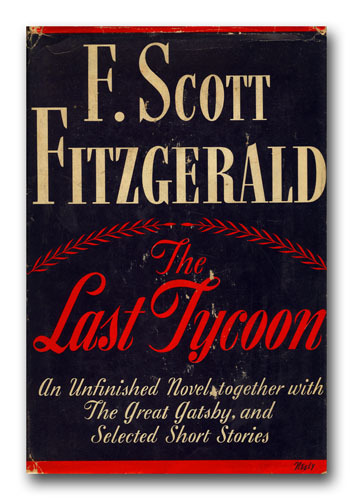 Fitzgerald never finished his novel, “The Last Tycoon,” before dying in 1940. But its six chapters contain some of his finest writing. Amazon has turned those scraps into a nine-part miniseries streaming on Friday. Matt Bomer plays Monroe Stahr, the brilliant, enigmatic and tragic movie executive modeled on Thalberg. Note: It is a shame that Fitzgerald never finished The Last Tycoon. It would have perhaps matched his great novel, The Great Gatsby. I've not yet watched the TV series, but I liked the film version with Robert De Niro as Stahr. 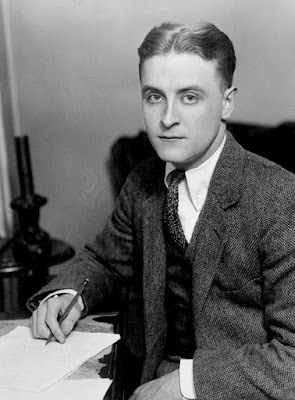 F. Scott Fitzgerald also wrote a series of Hollywood stories about a hack screenwriter that I love called The Pat Hobby Stories.